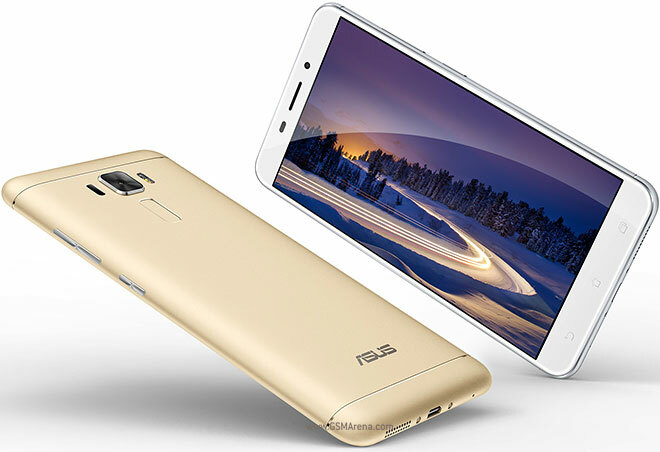 Asus has started pushing out a new update to its Zenfone 3 Laser (ZC551KL) smartphone. Arriving as version V30.41.12.1, the update brings along Android 7.1.1 Nougat. It's worth mentioning the phone first received the Nougat update (Android 7.0) in April. Sadly, the update's official announcement doesn't say what else is included, although some usual improvements/enhancements and bug fixes could well be there. As is usually the case with OTA roll outs, it might take some time for the update to hit your device. My Asus Zenphone 3 Laser was updated automatically here in Canada this afternoon, Have a very nice day. Zenfone 3 Laser owner from the PH here.. Mine got updated this morning..